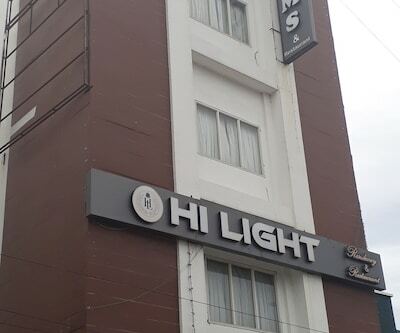 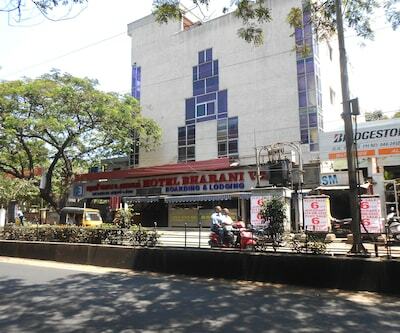 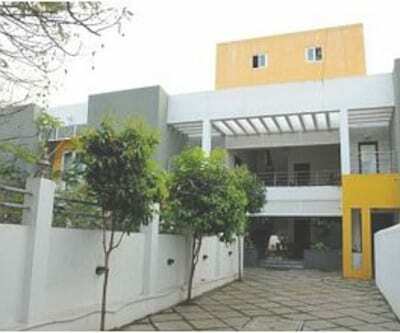 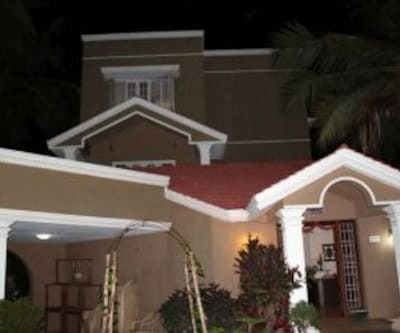 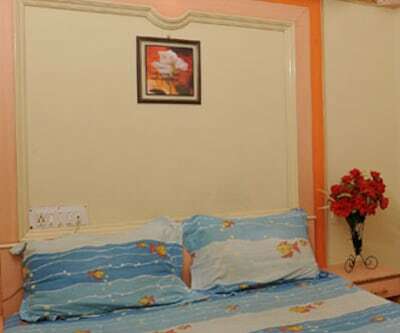 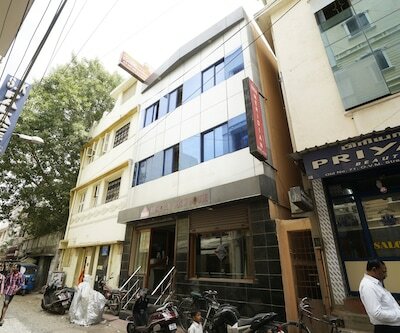 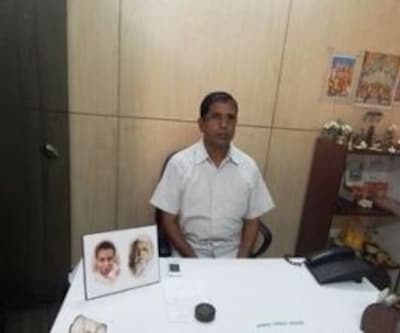 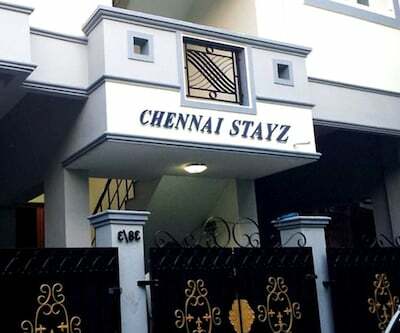 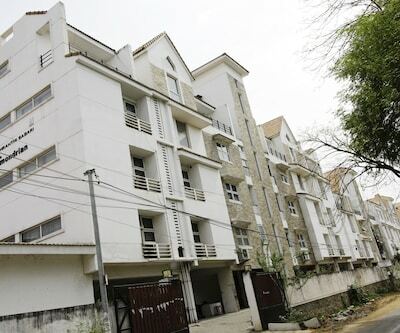 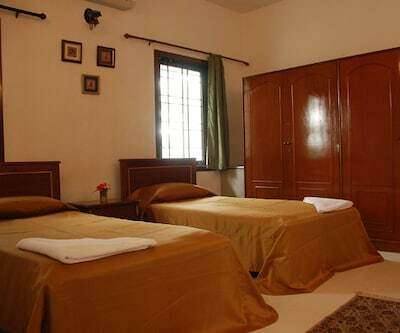 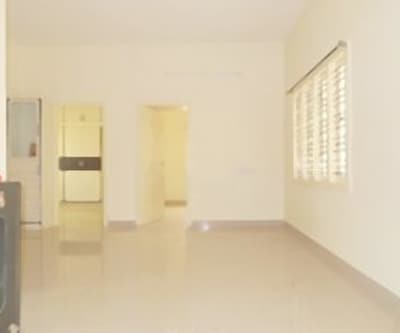 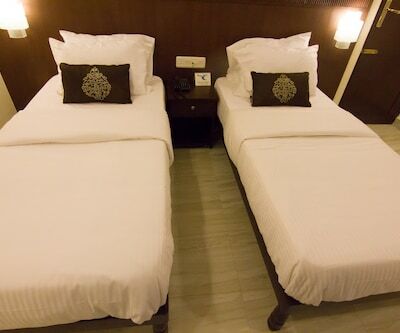 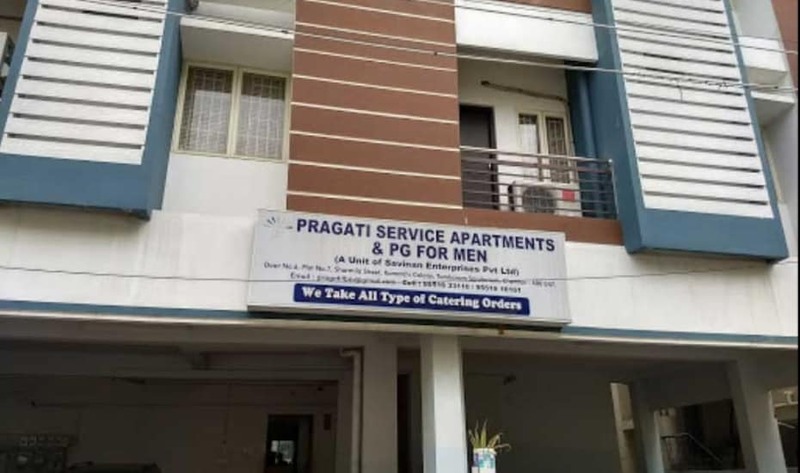 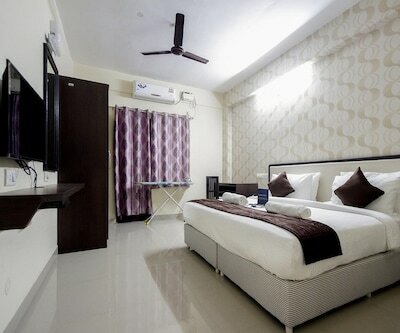 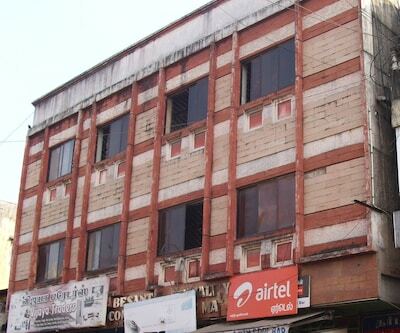 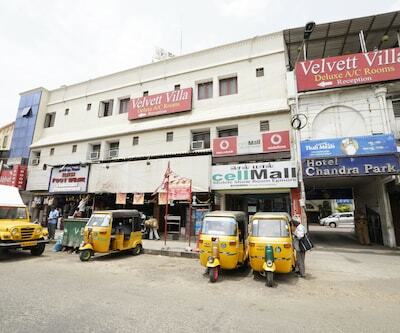 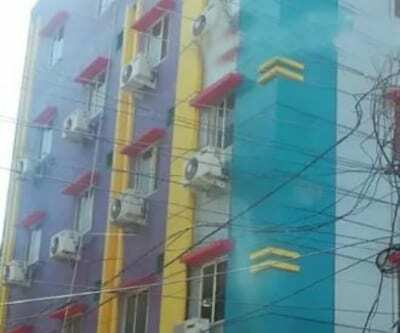 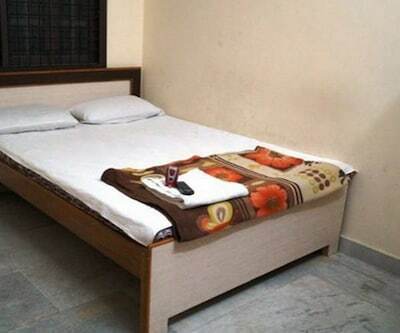 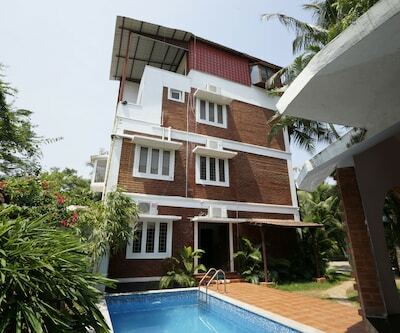 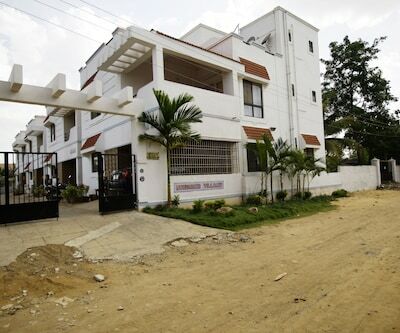 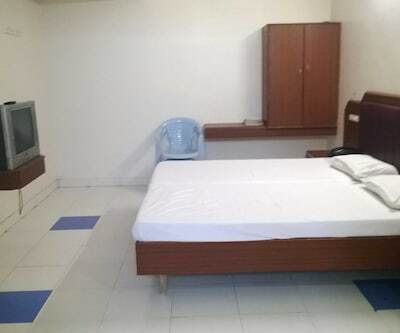 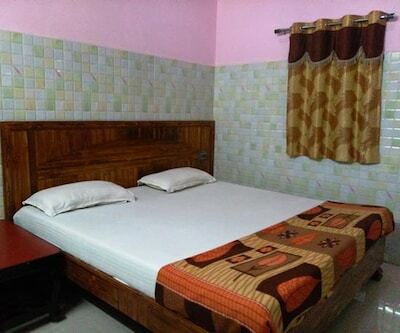 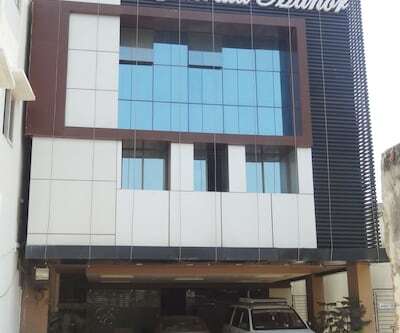 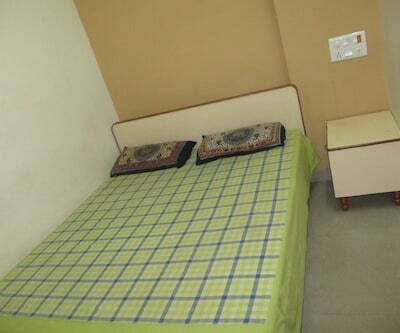 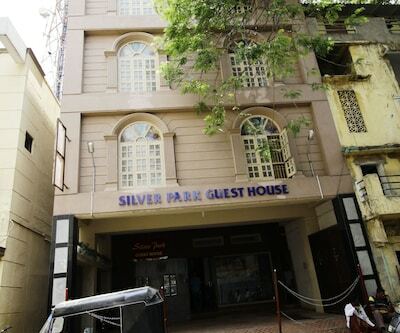 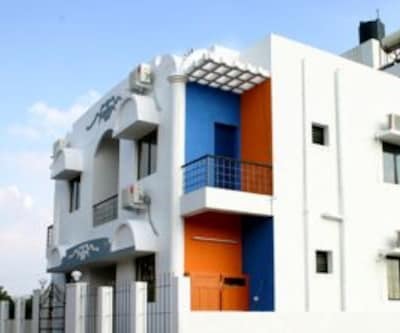 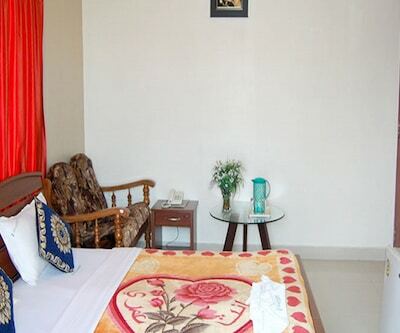 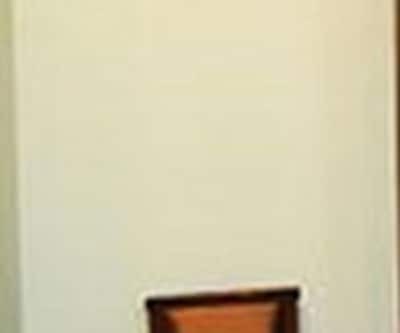 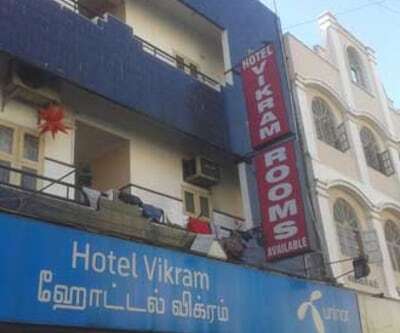 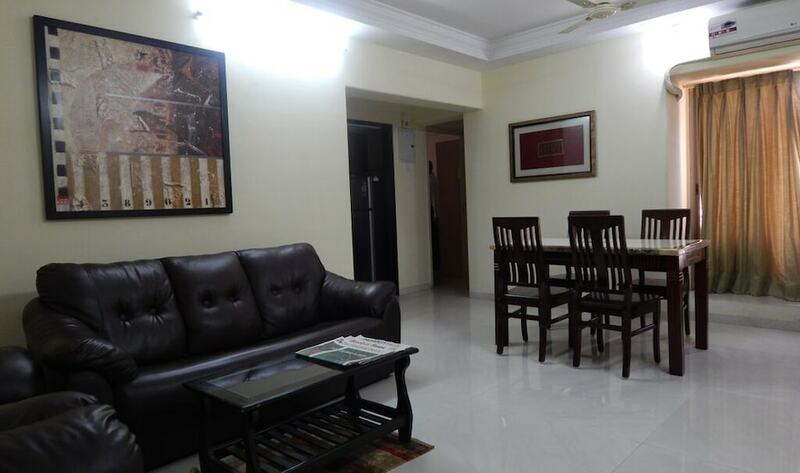 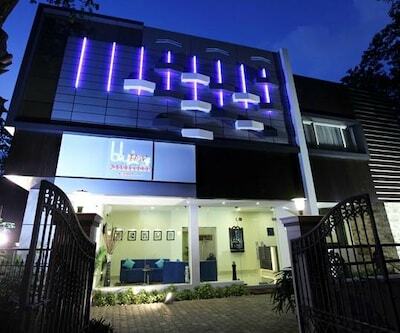 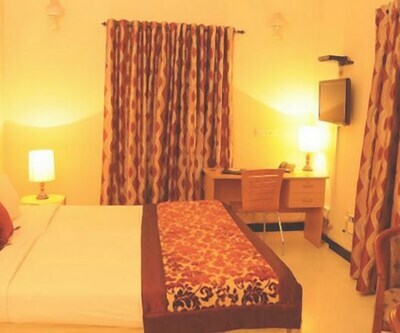 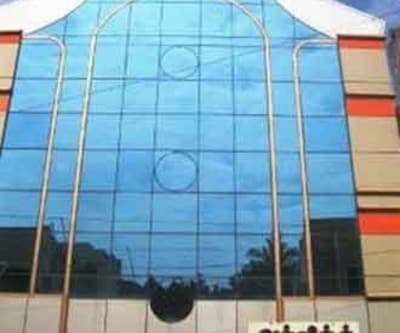 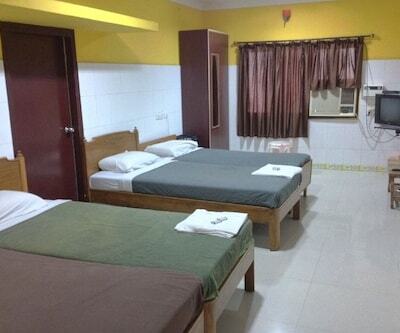 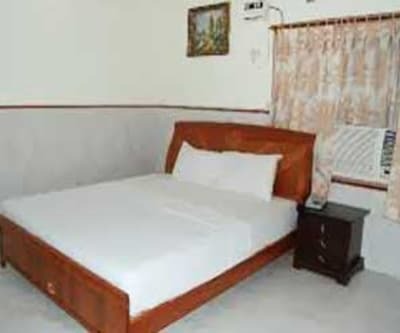 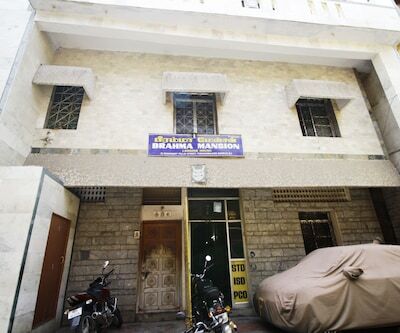 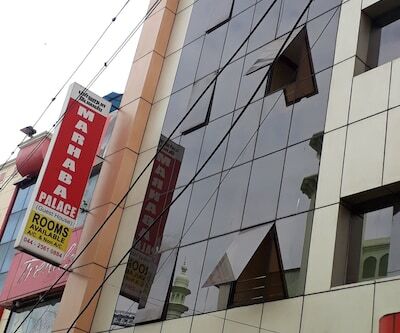 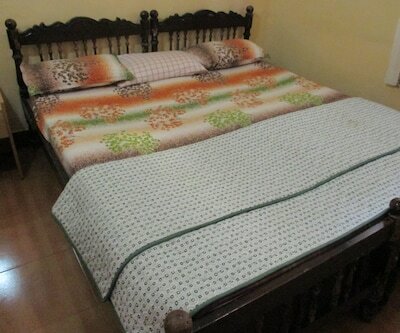 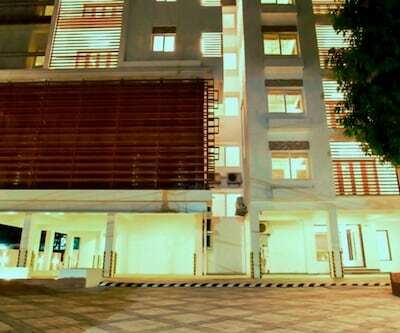 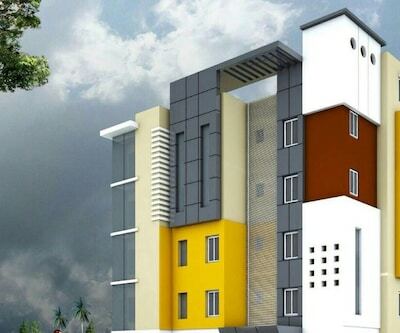 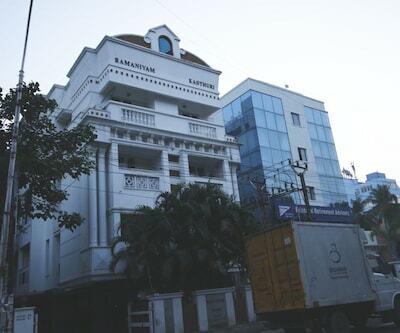 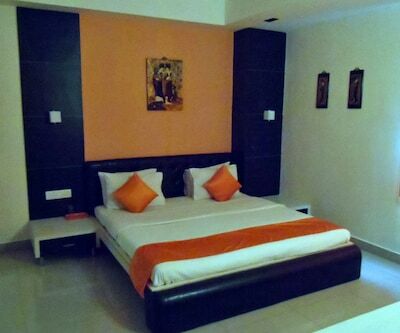 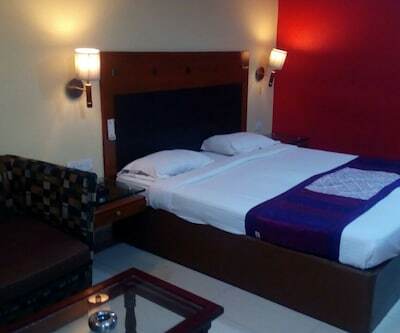 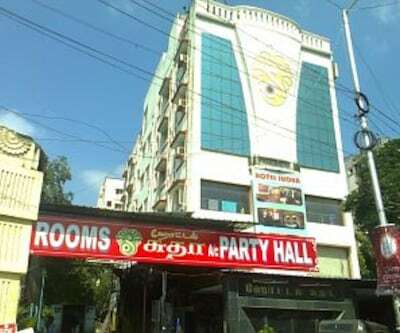 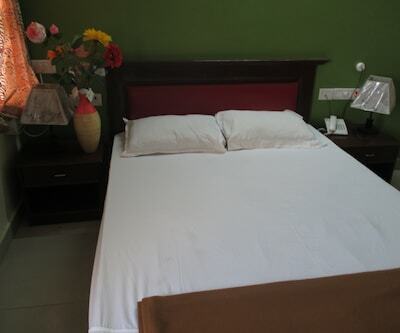 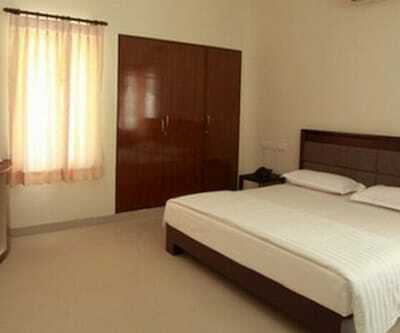 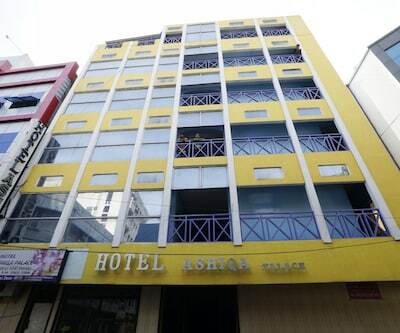 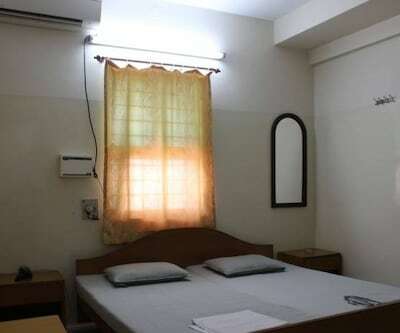 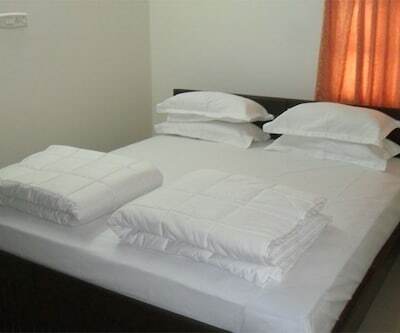 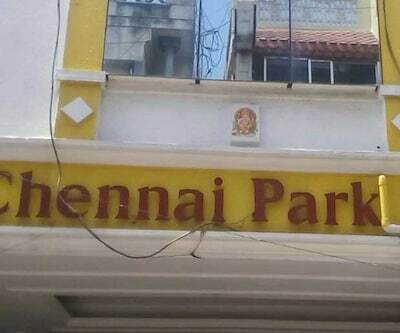 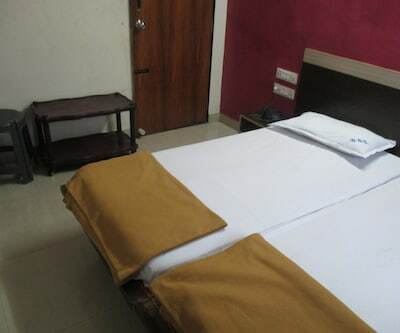 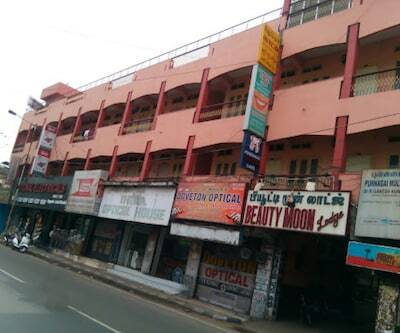 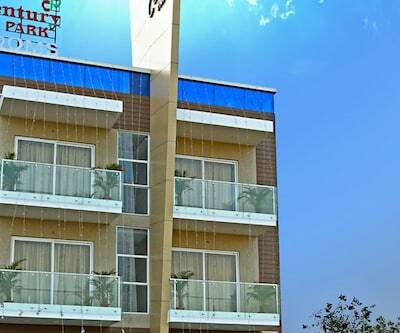 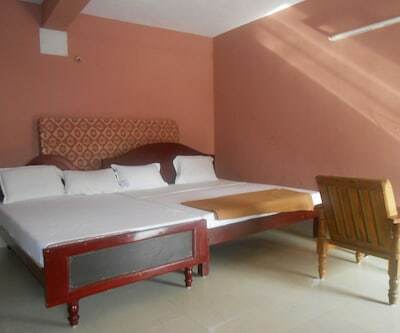 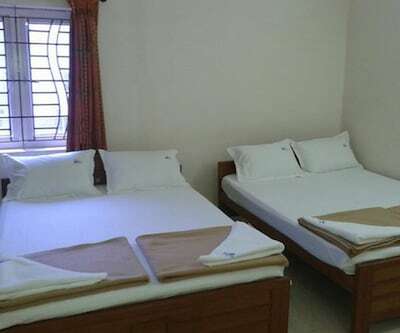 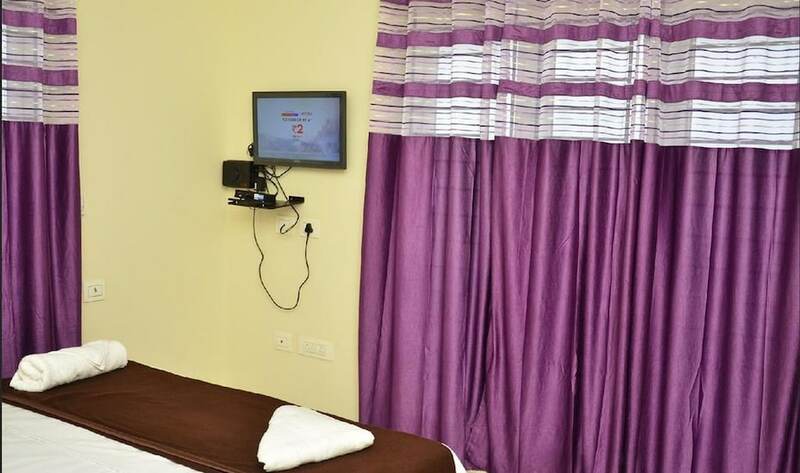 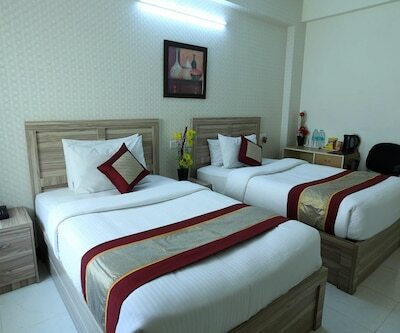 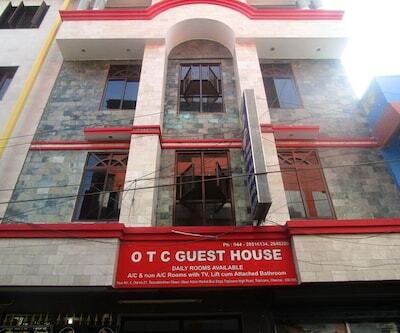 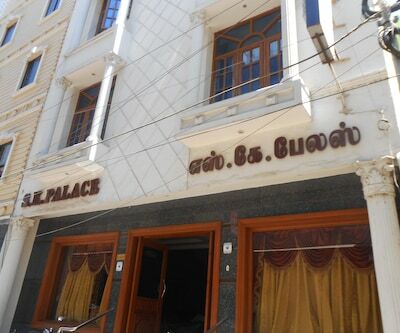 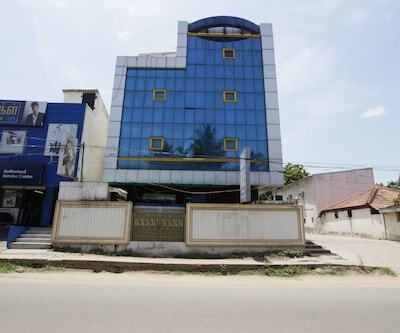 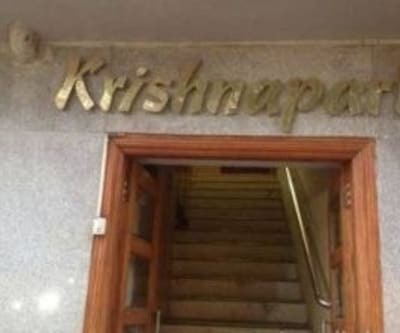 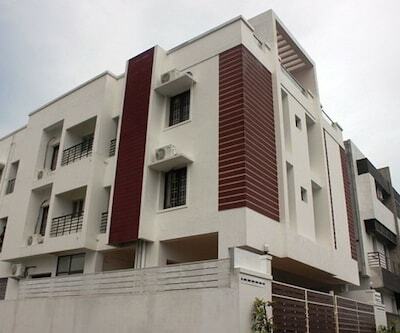 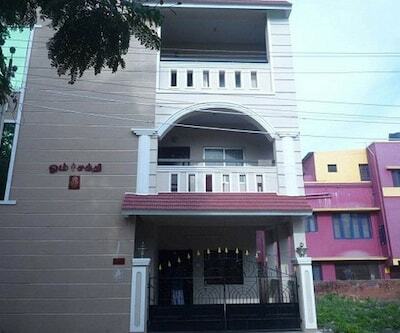 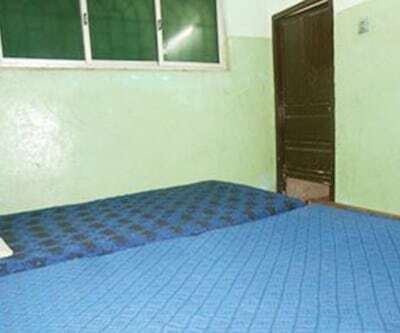 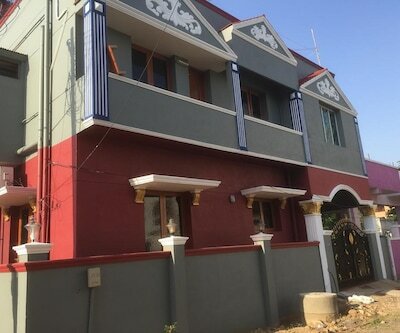 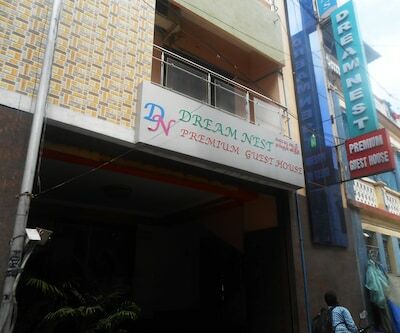 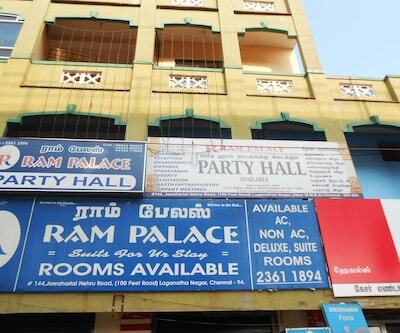 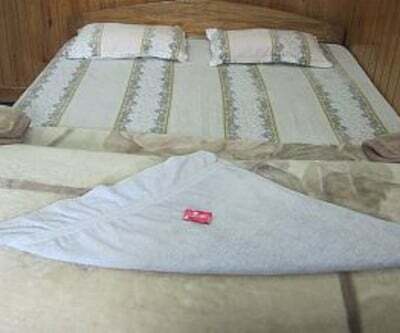 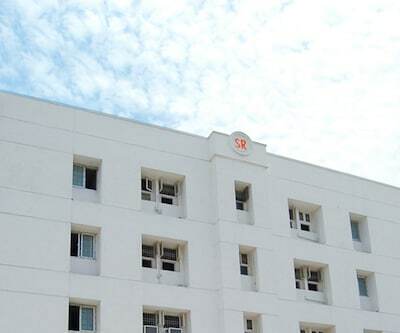 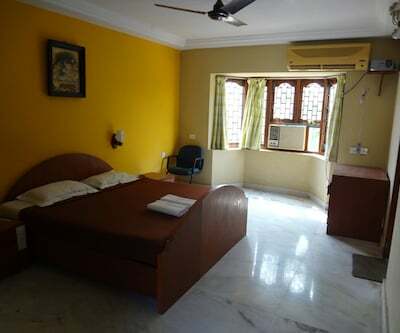 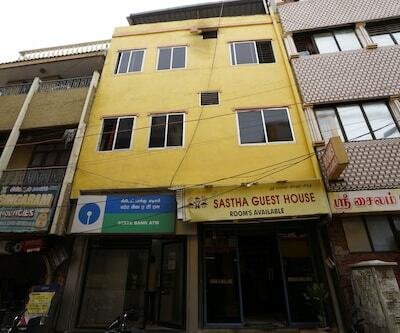 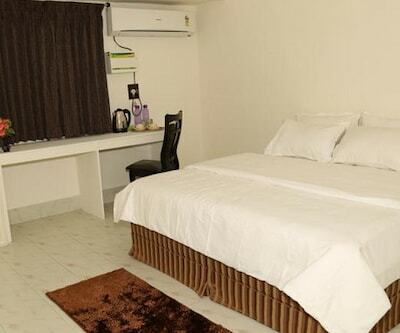 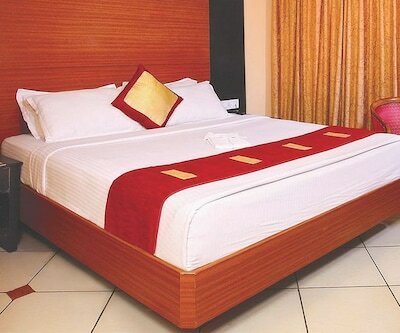 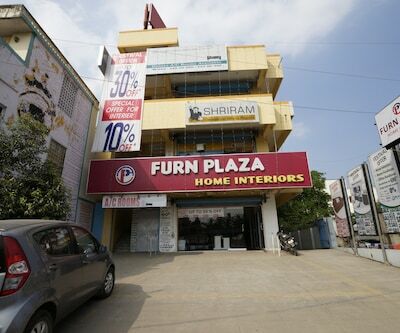 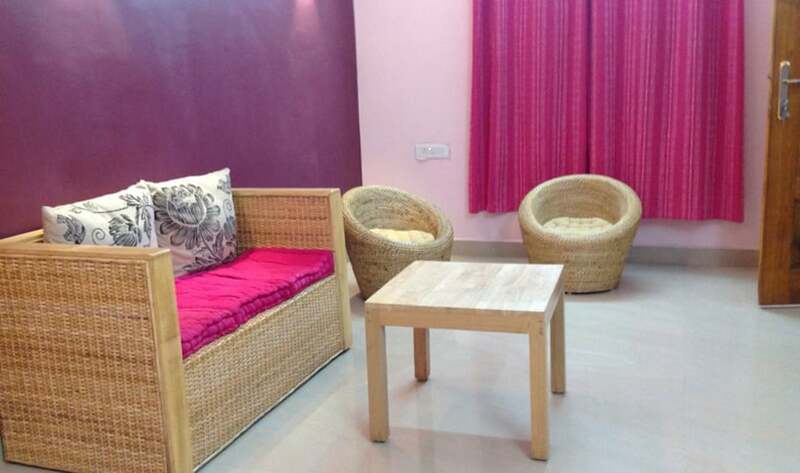 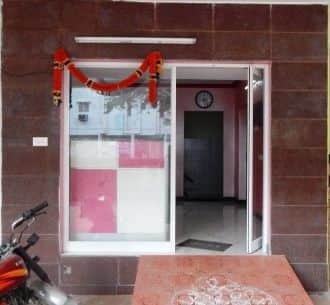 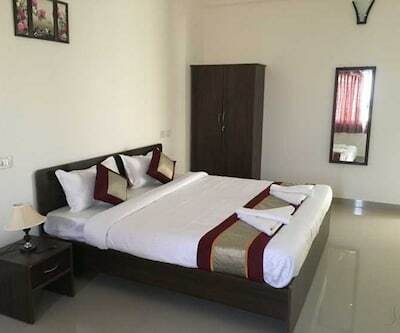 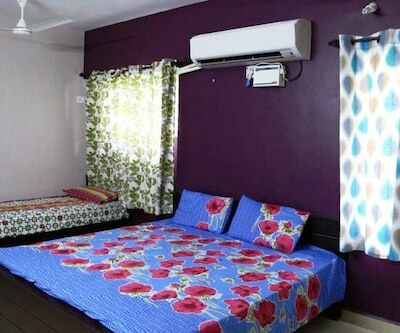 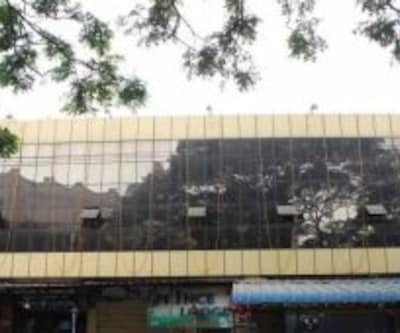 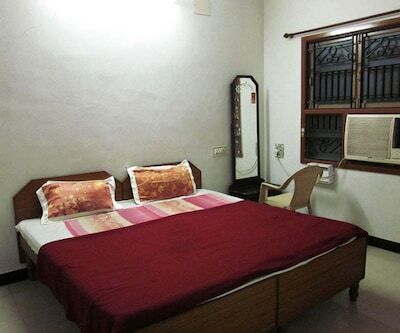 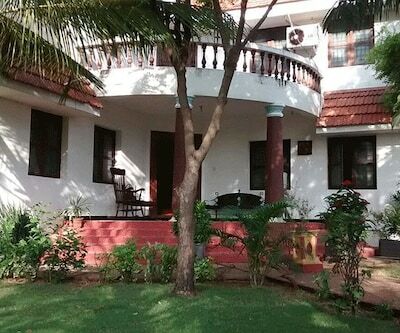 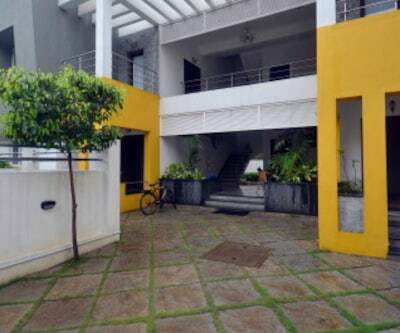 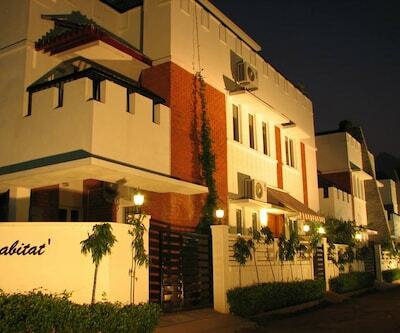 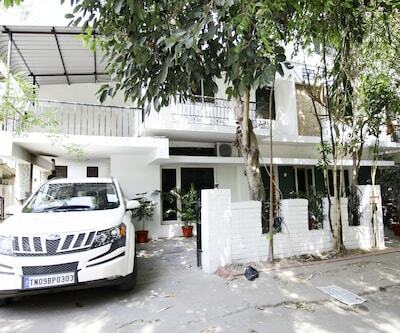 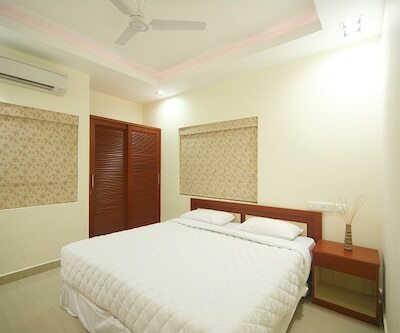 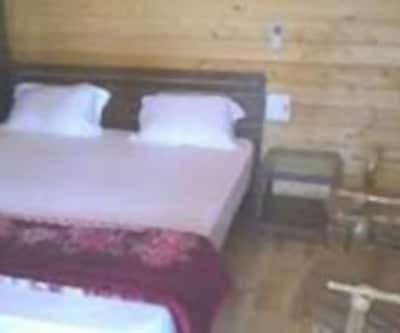 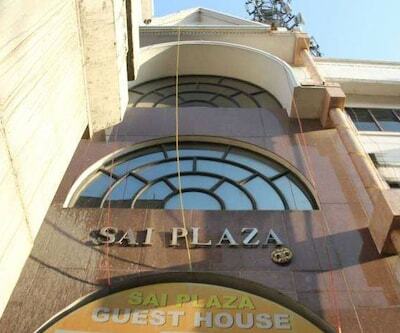 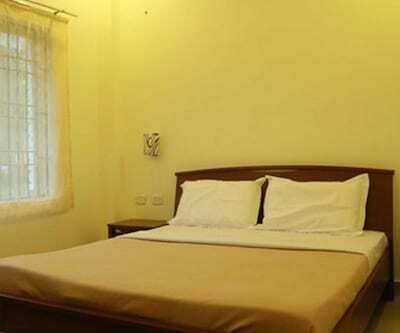 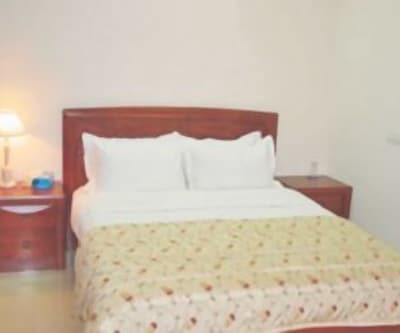 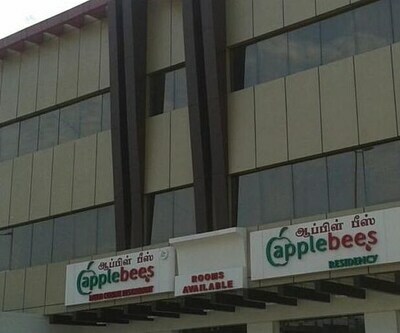 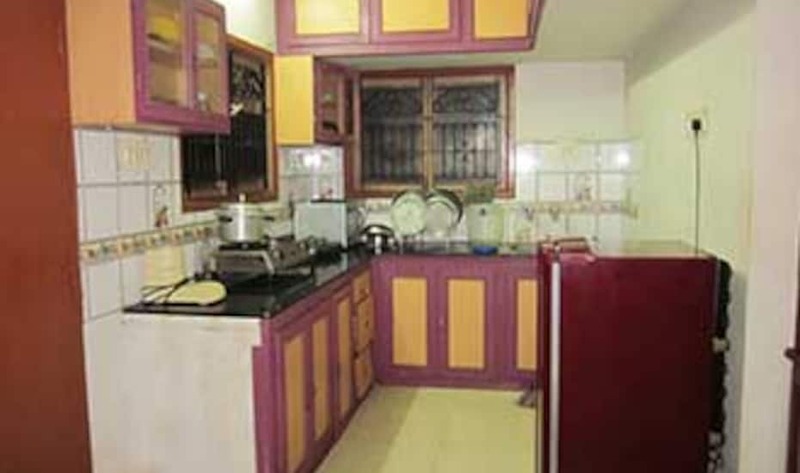 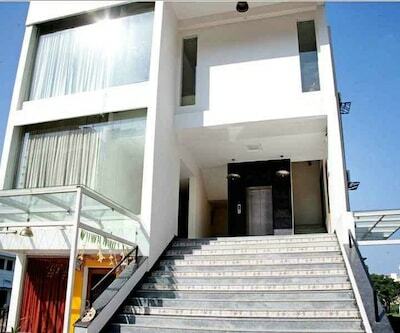 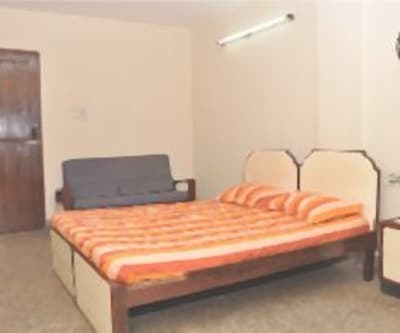 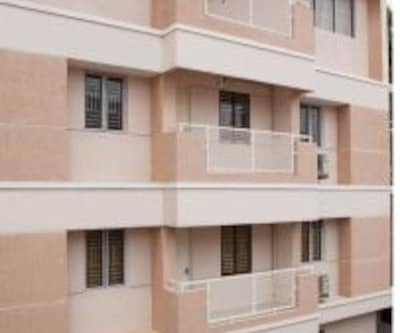 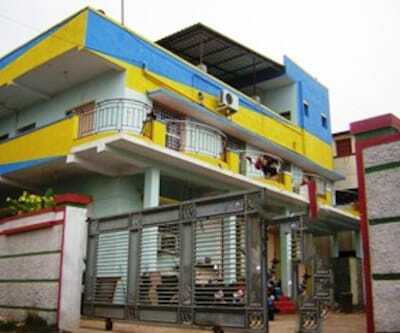 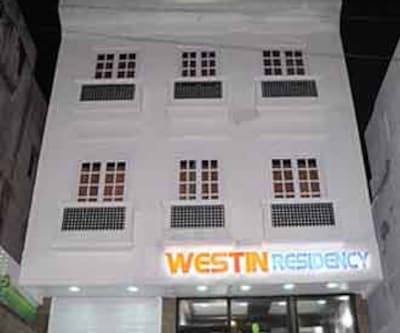 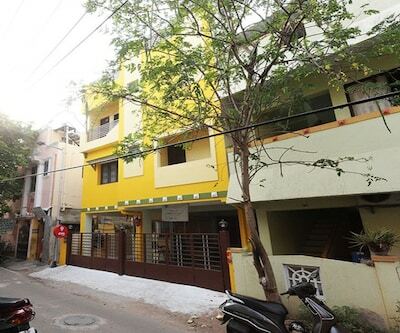 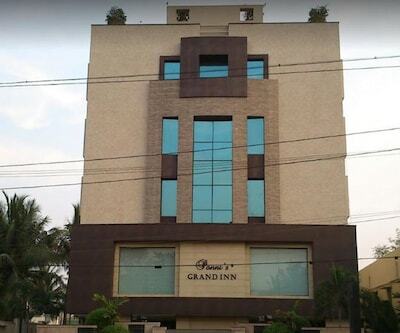 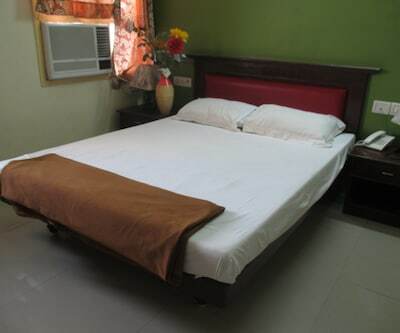 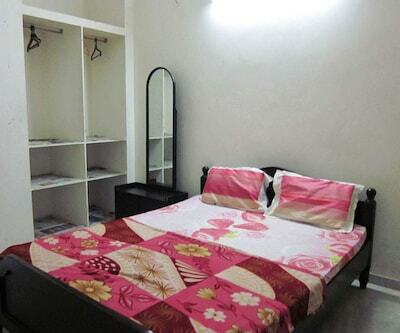 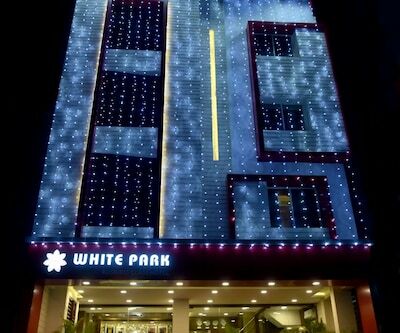 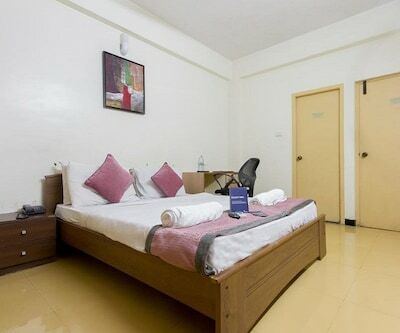 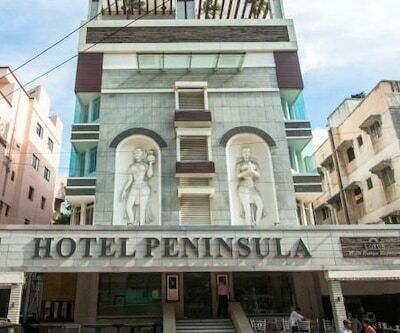 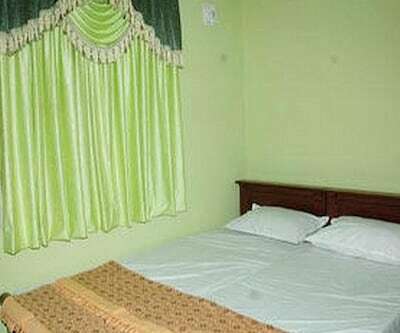 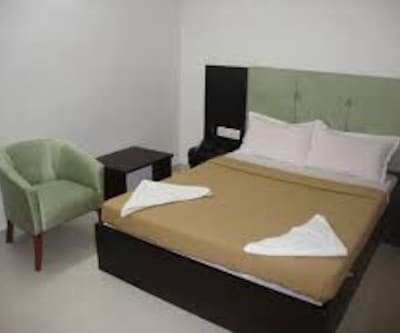 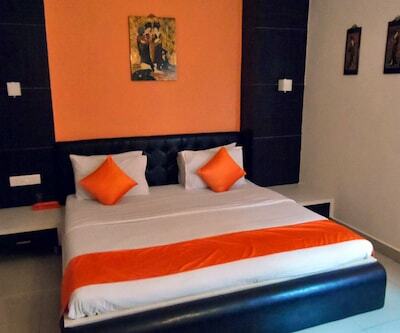 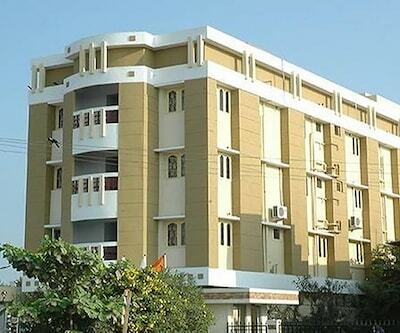 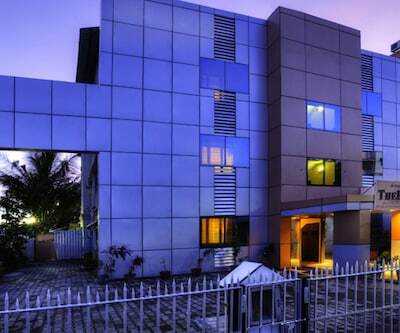 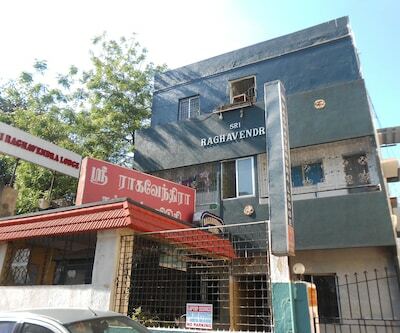 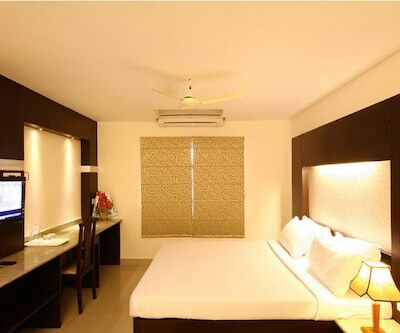 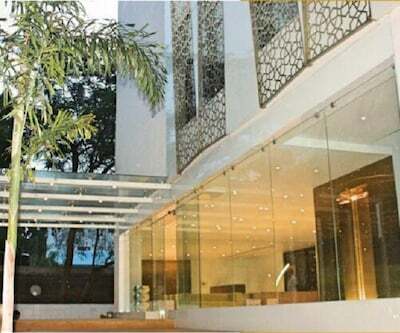 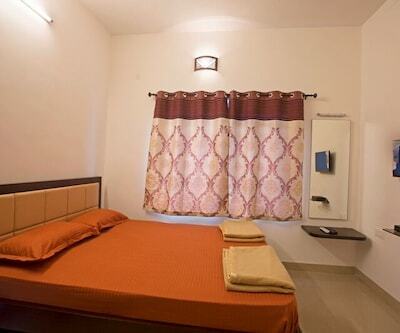 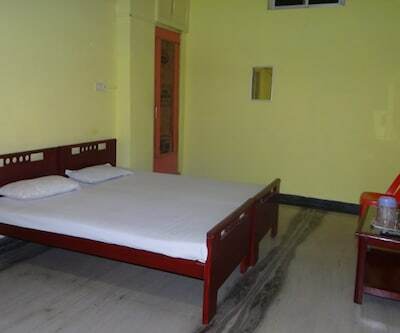 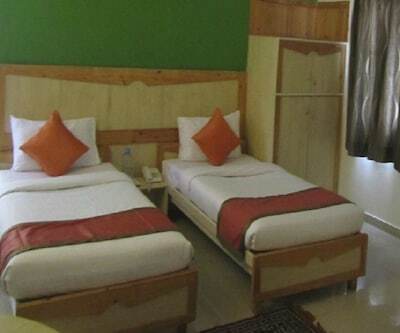 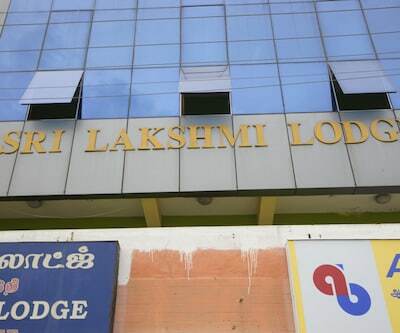 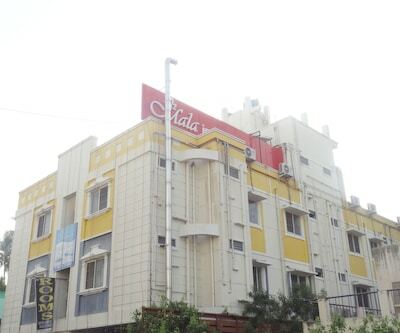 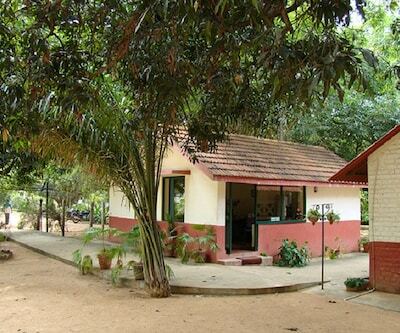 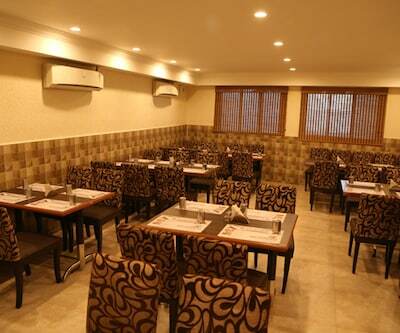 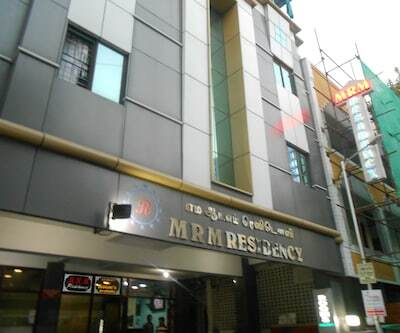 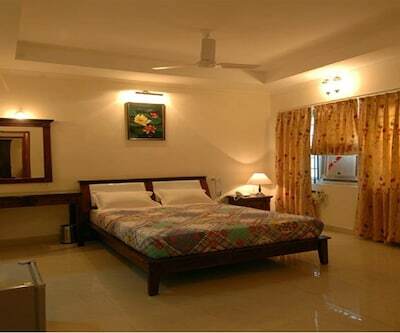 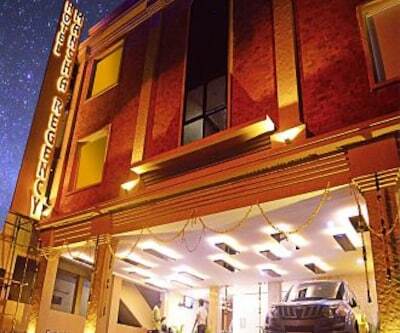 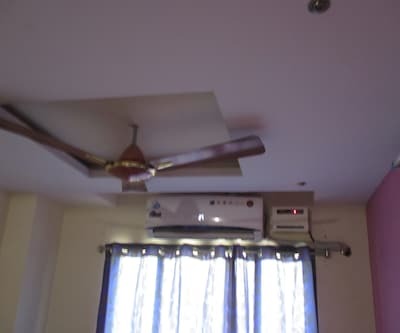 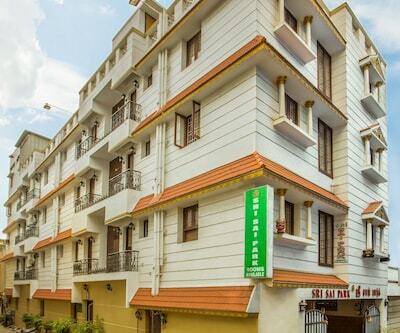 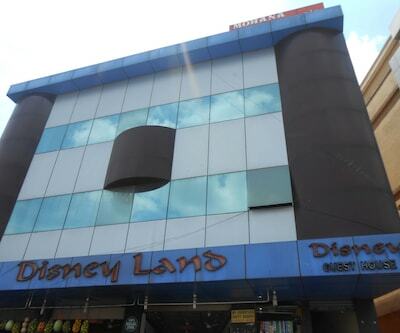 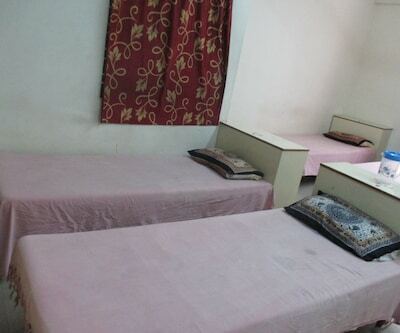 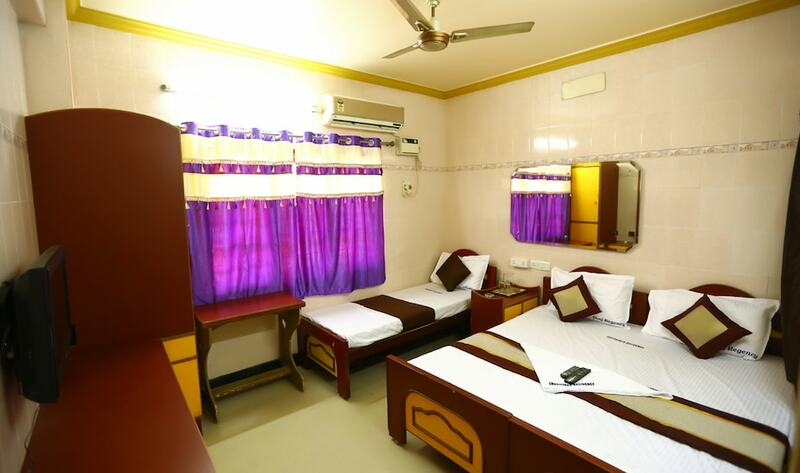 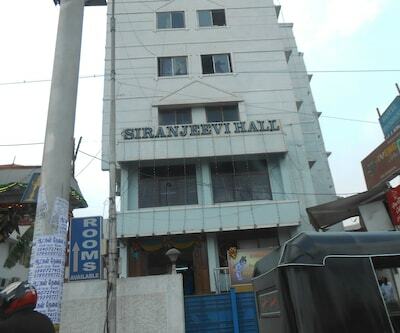 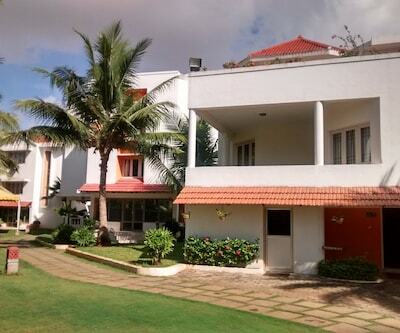 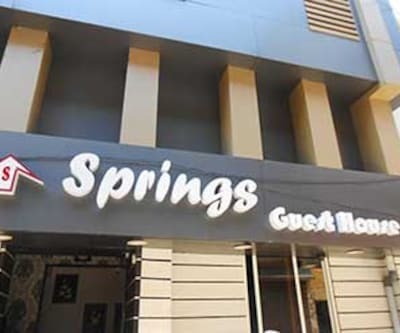 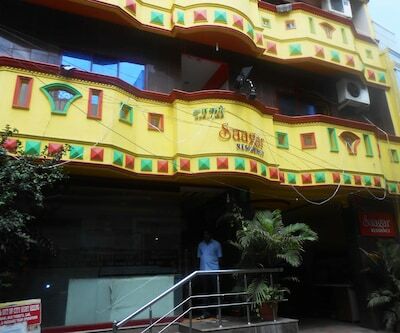 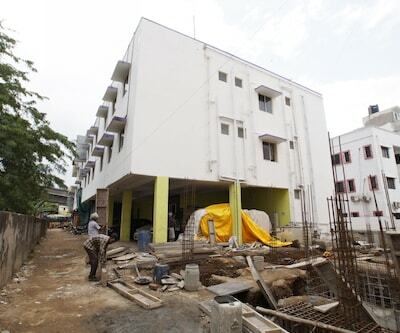 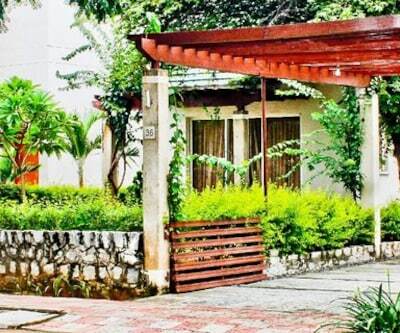 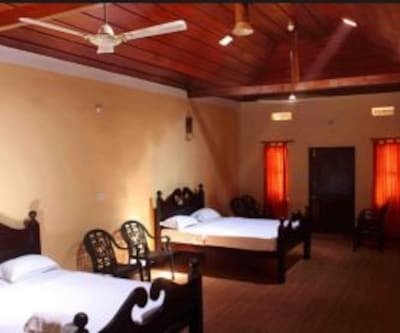 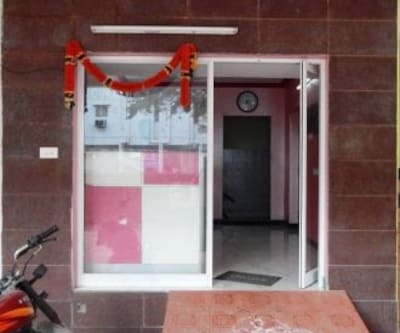 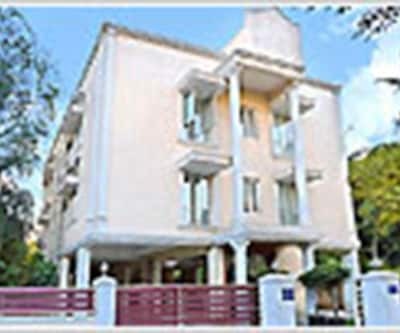 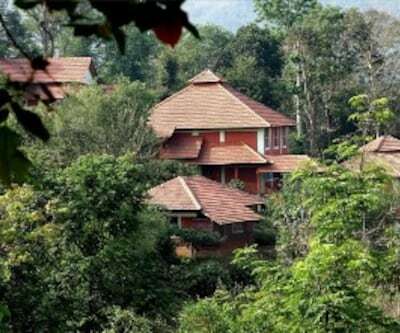 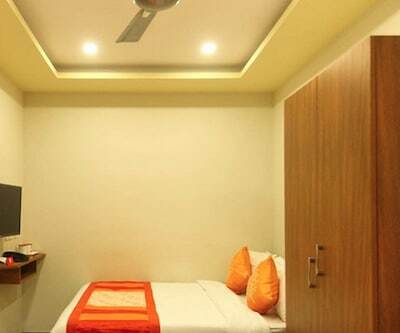 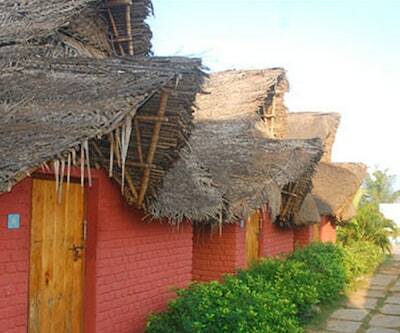 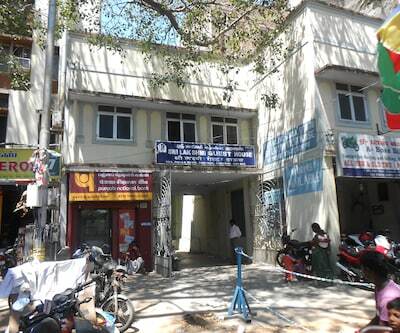 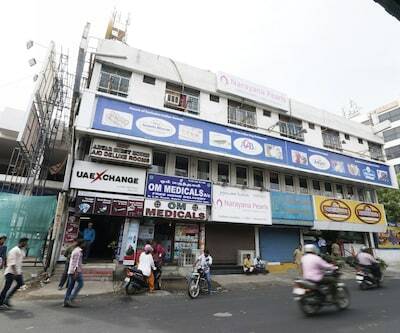 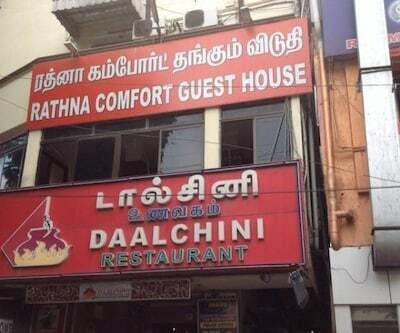 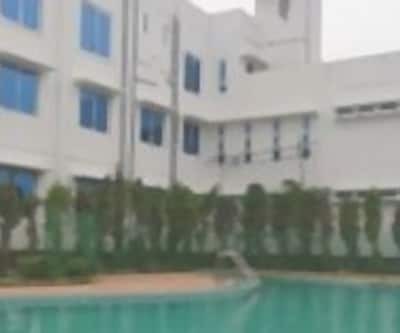 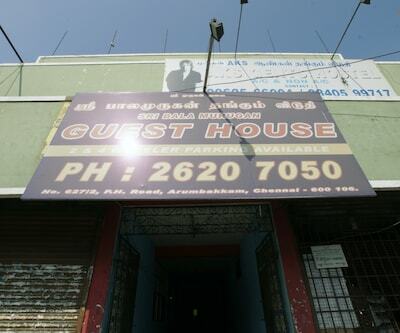 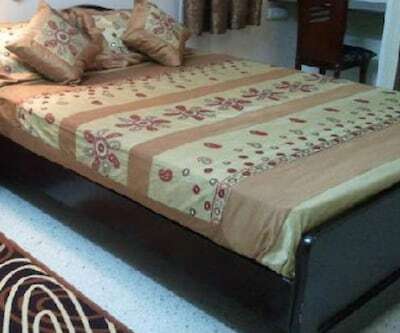 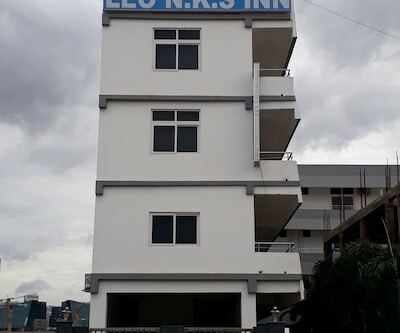 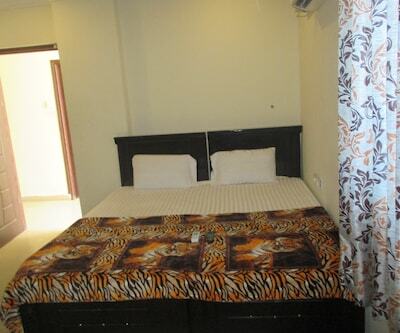 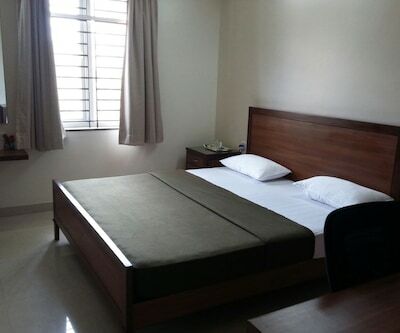 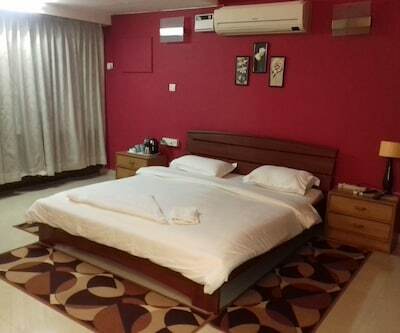 Situated at a distance of 0.5 km from the Chennai Mofussil Bus Terminus, KVR Guest House is a budget accommodation in Chennai, offering 24-hour front desk assistance to its guests. 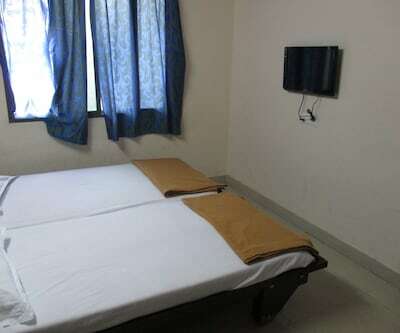 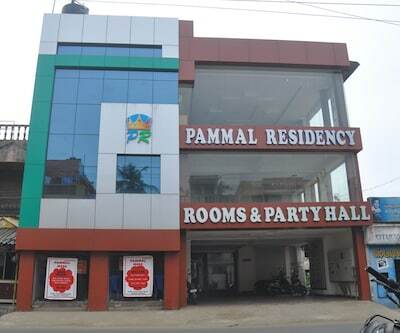 The Marina Beach is 10 km away from the premises.This 2-storey accommodation comprises a total of 15 air-conditioned and spacious rooms. 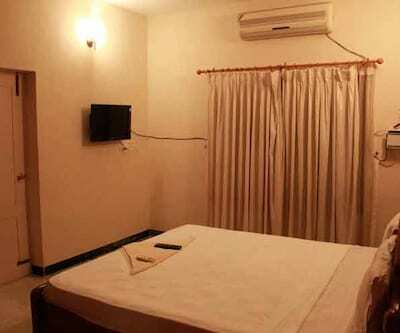 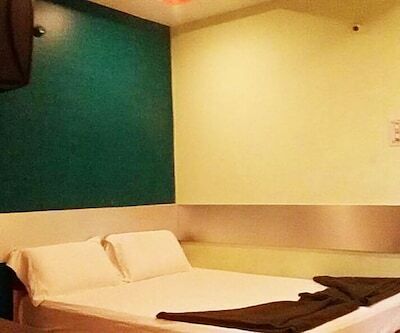 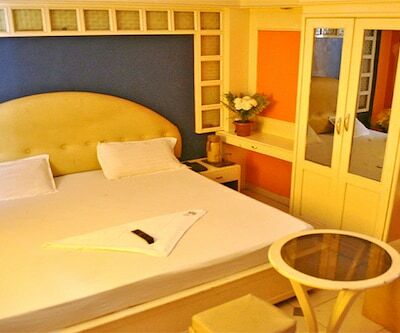 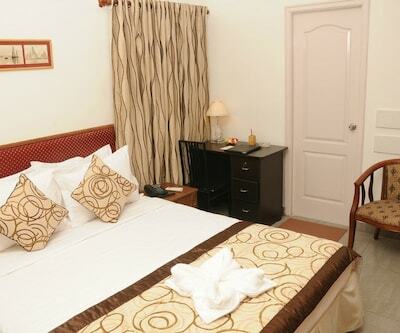 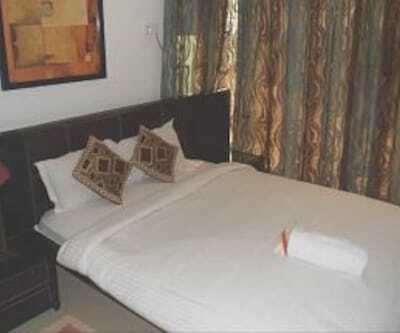 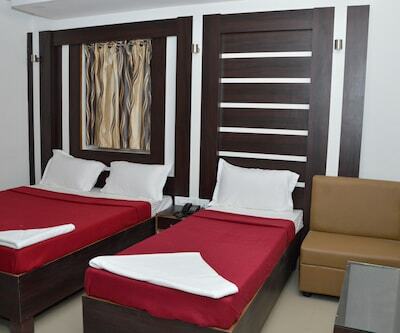 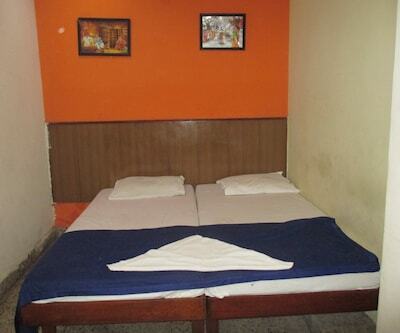 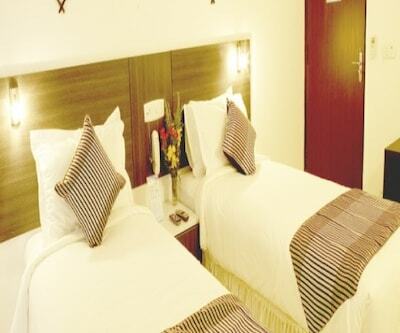 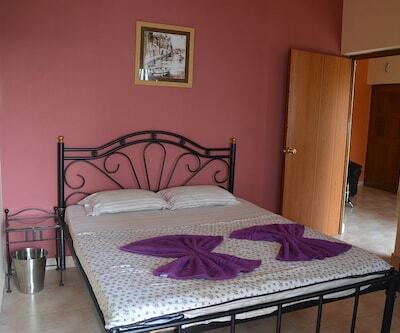 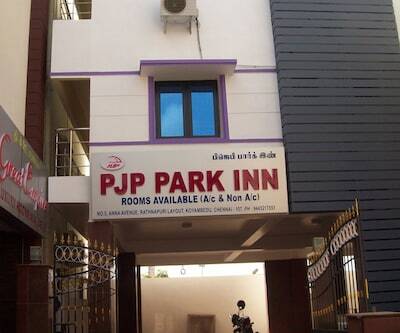 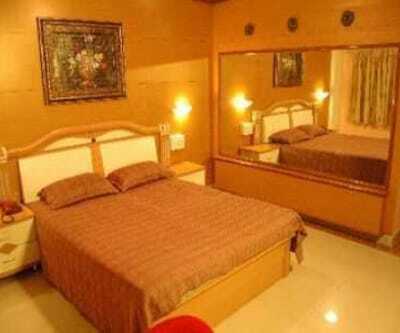 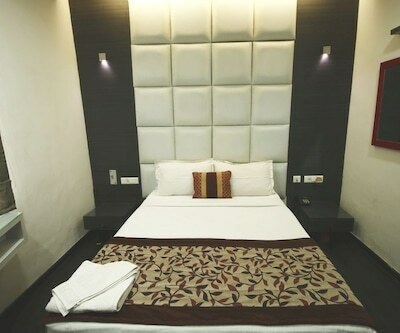 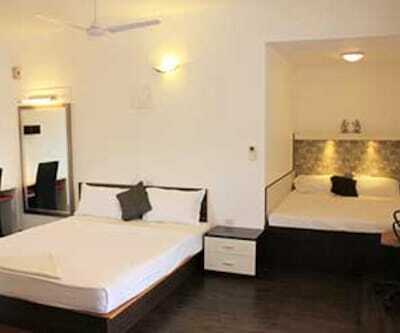 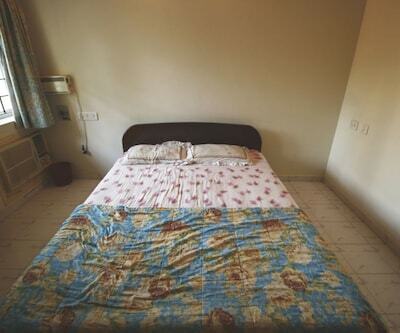 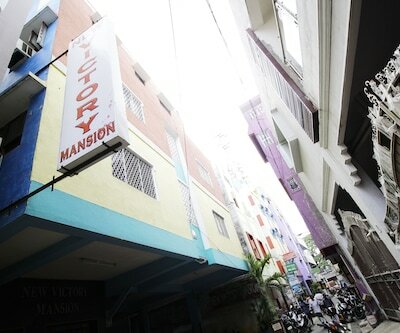 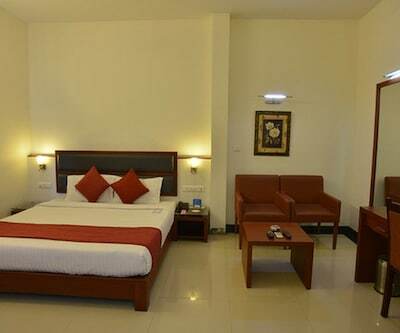 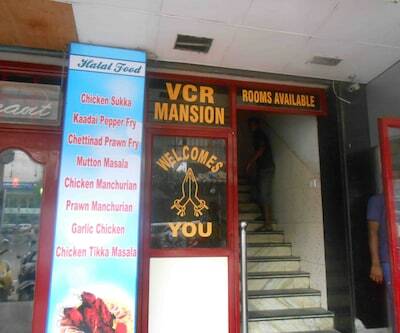 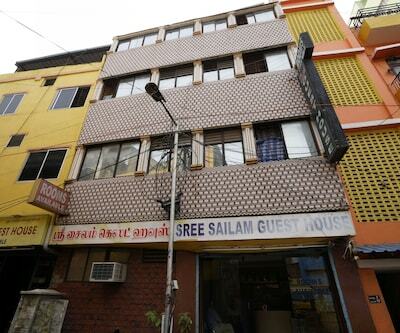 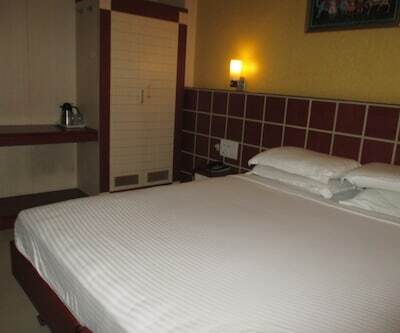 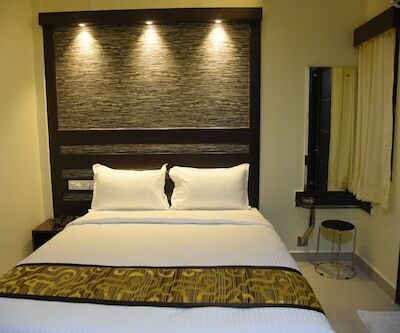 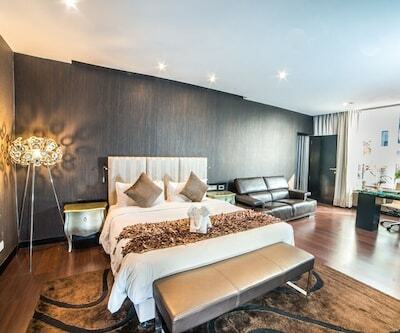 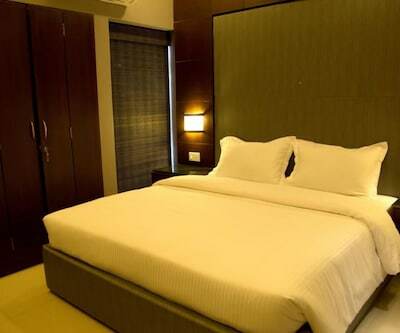 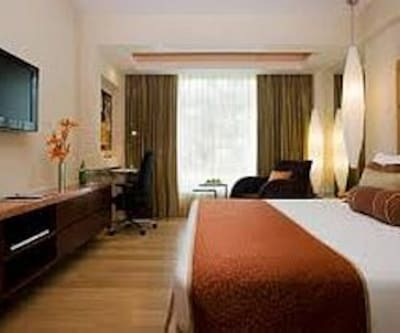 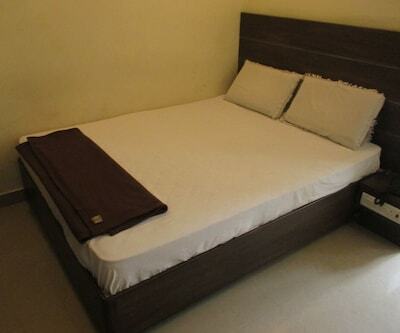 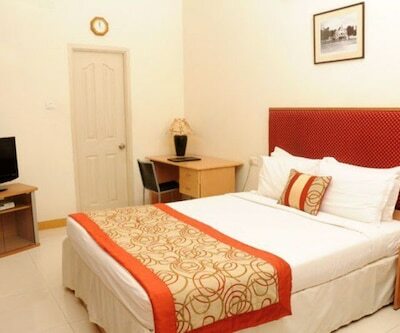 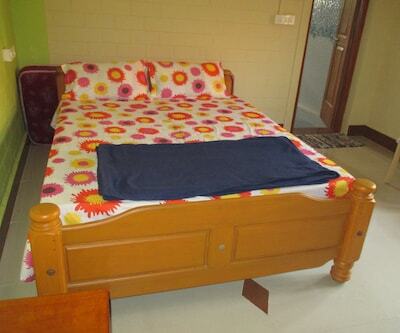 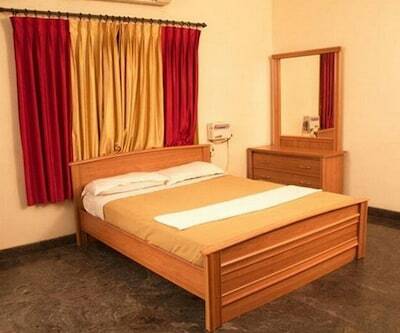 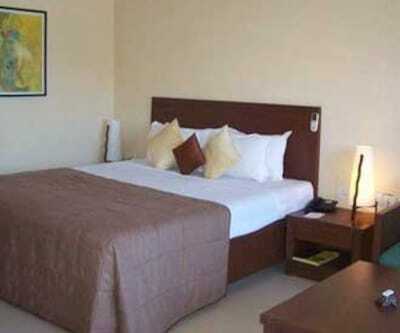 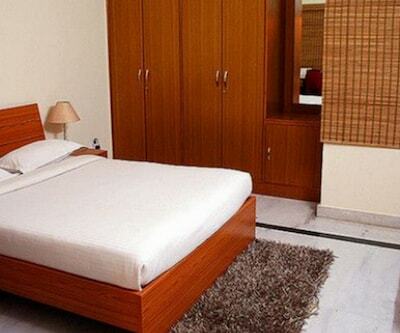 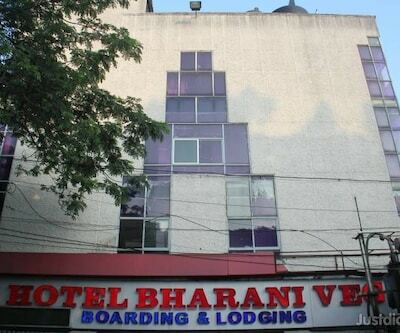 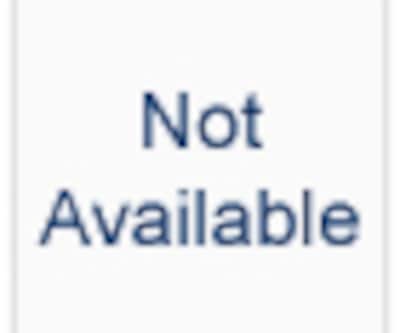 In-room amenities offered are television, telephone, makeup mirror and attached bathroom with hot/cold water facility.